$575custom styled full-length newborn photo session including family, parent, & sibling poses if desired. Also includes your entire gallery of beautifully edited, full resolution photos on a USB with print release. $395custom styled 'mini' newborn photo session perfect for parents wanting photos of just baby. Includes 10 beautifully edited, full resolution photos on a usb with print release. We'd love to share & create memories for your family. We do all of our communication via email. 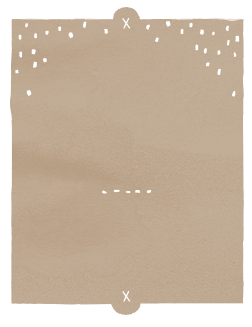 Please expect a response from us regarding any questions you have within 24 hours! In addition, you will receive an automatic email with all of our session information right after submitting your inquiry form. Of course, if you would prefer to chat over the phone, that is great! Please fill out the form and provide your number and a good time to call. 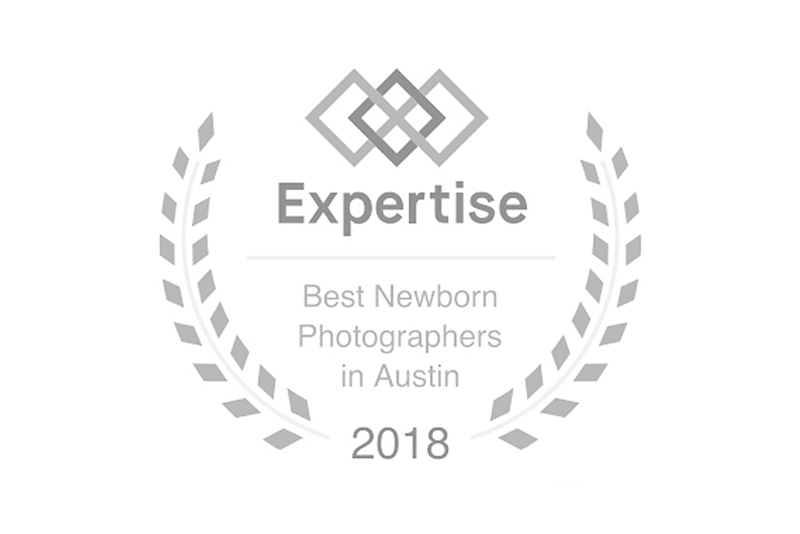 Voted as Austin's Top Newborn Portrait Photographer, Haley Grant, is an Award Winning Nationally Accredited photographer who has over 6 years of experience specializing in Newborn Baby Photography. 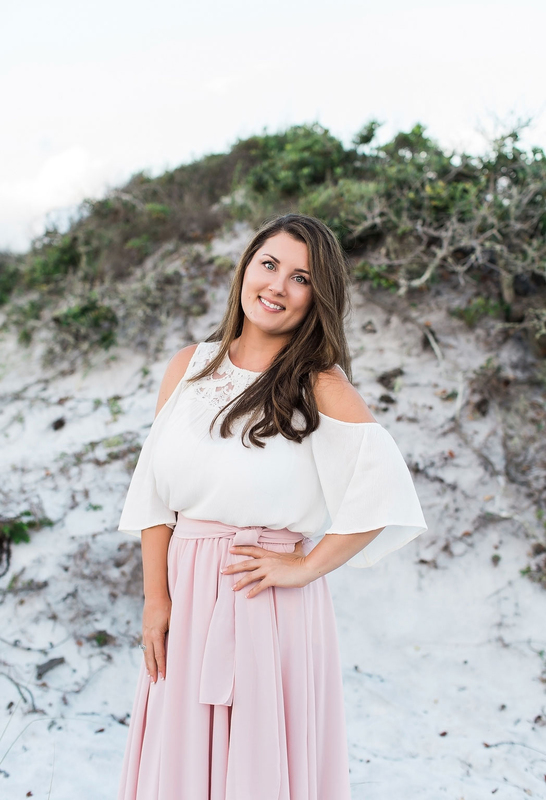 She offers all-inclusive packages, custom styled Newborn Portraits, Baby Photography, Maternity Photography, First Birthday Sessions, and Family Portraits. 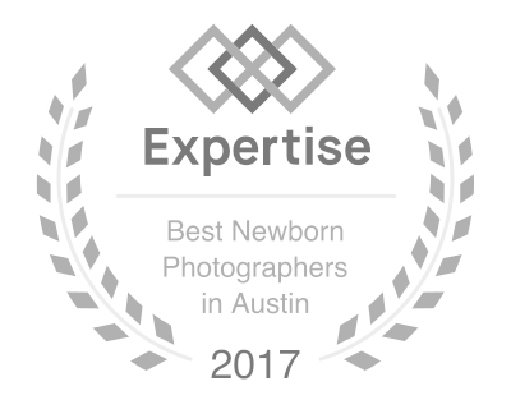 Photo Sessions either take place at her Austin, Texas photography studio or at an outdoor location of the client's choosing. Haley has trained alongside many of the industry's leaders and has been awarded as Austin's Best 10 Newborn Baby Photographers. She serves the greater Austin area including Round Rock, Cedar Park, Lakeway, Steiner Ranch, Leander, Georgetown, Dripping Springs, Liberty Hill, and surrounding areas.